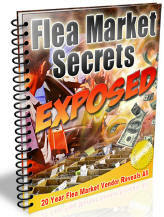 Keys Flea Market is here to help you succeed as a flea market vendor. 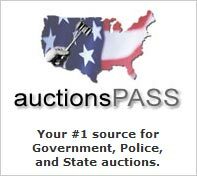 We have the largest flea market directory in the United States, a wholesale merchandise directory, a vendors directory and full of other resources to grow your business and make money. Is your business listed? Is your information outdated? Learn how to price your flea market merchandise competitively. Whether you are selling general merchandise, jewelry, antiques and collectibles, or any other product, you must know the appropriate amount to charge. Keep your customers coming back to your flea market table or booth by using promotional items printed with the name of your flea market business. You can give away pens, printed shopping bags.